The size of the box is very handy as it is pocket size so you can perform anywhere! It is a prop that will get immediate attention, yet seems like no more than an normal box. 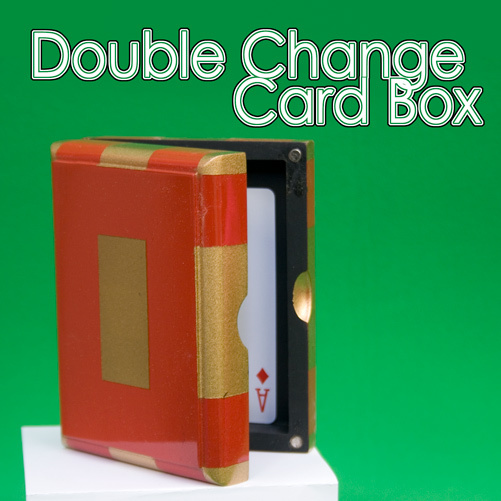 High Gloss finish and can change two cards!